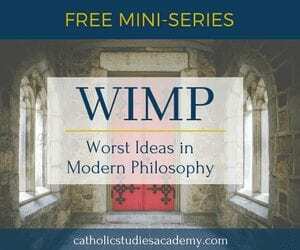 Many Catholic men and women are awakening to the need to deepen their faith, and the church has consistently taught that the systematic study of philosophy and theology is one of the primary means for doing so. 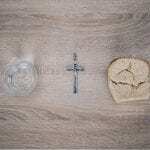 However, for lay people, there is an emerging gap in Catholic education. 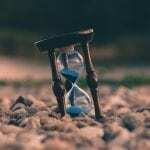 Many adult Catholics want something more than parish-level catechesis, but do not have the desire or opportunity to pursue a four-year degree in theology or philosophy. Many DREs do not have the money or time to go back to school even part-time. 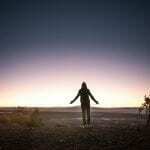 Many parents are being tossed into the throes of a culture that is becoming explicitly anti-Christian. These adults have gone through the great programs provided by their parish and have read quality books, but they do not have the time or money to pursue a four-year degree. The rising cost of college and the spattering of authentically Catholic colleges make it difficult to fill this gap. We will begin rolling out a systematic study in philosophy and theology on June 1, 2018. The professors and instructors will guide students through the process and be available for questions. We offer college-level formation without the added costs of accreditation and much of the red tape that drives up the cost of university and college degrees. Deepening our faith and engaging the culture should not be limited by cost and accessibility. The study of philosophy, along with theology, is something that Church and popes have proposed consistently throughout history. In our modern world, where sacred scripture is ignored, we may find it difficult to communicate the truth of the Gospel. St. John Paul II even stated in his encyclical Fides et Ratio, “Philosophical thought is often the only ground for understanding and dialogue with those who do not share our faith.” (Fides et Ratio104). By reading and learning from these ancient thinkers, we can engage not only the world on a non-religious level, but we can also disarm and reveal the inconsistencies in their operating philosophies which, sadly for many of them, are inherently flawed. 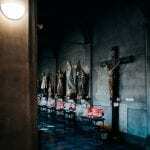 Catholic Studies Academy seeks to respond to the spiritual decline of our culture. St. John Paul II continued, “A philosophy which responds to the challenge of theology’s demands and evolves in harmony with faith is part of that ‘evangelization of culture’ which Paul VI proposed as one of the fundamental goals of evangelization.” (Fides et Ratio103). 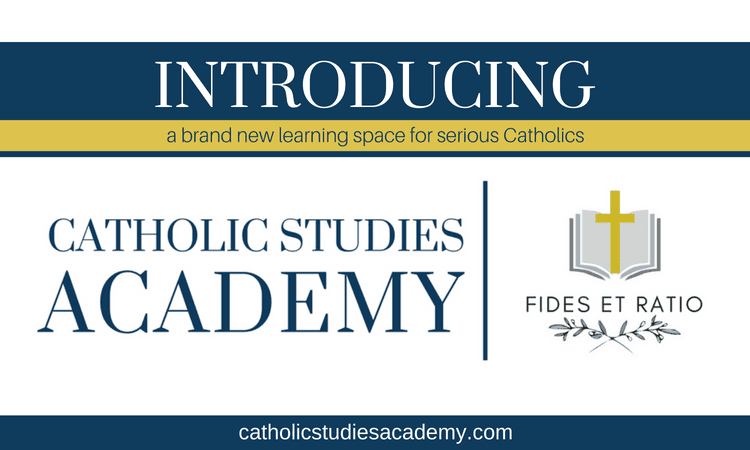 In addition to courses in theology and philosophy, Catholic Studies Academy provides scholarly articles, podcasts, blog content, and other resources to support the ongoing formation of students. All of this is aided by providing a space where people can come and have access to professors, instructors, and the CSA community to ask their questions without having to sort through online trolls and innumerable pages of content. A more serious study of the faith, and the philosophy that serves it should not be limited to expensive degree-granting institutions, to books without teachers, or the offerings at our parishes. 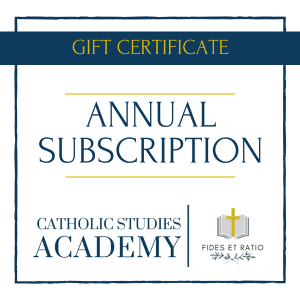 Catholic Studies Academy enables Catholics to strengthen their faith through the systematic study of philosophy and theology in a flexible and affordable. way. 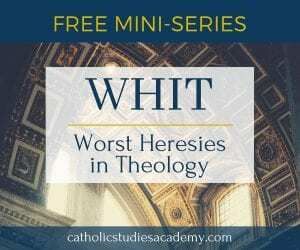 Join us and feed your soul on solid Catholic theology.